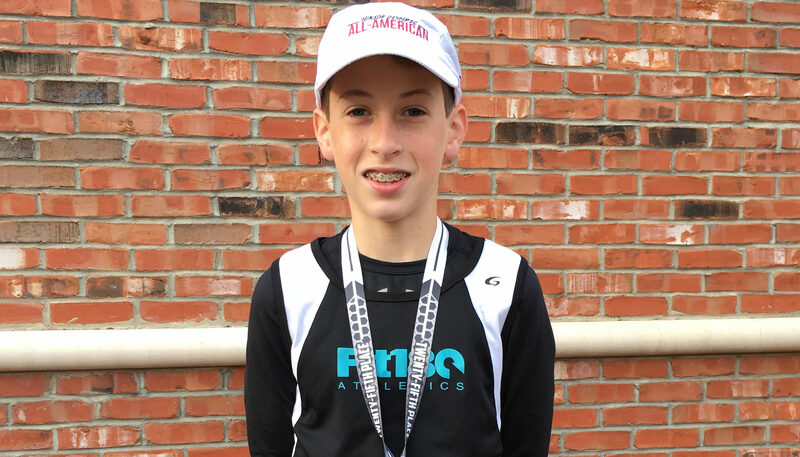 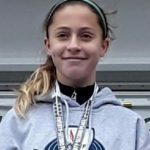 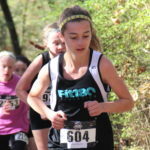 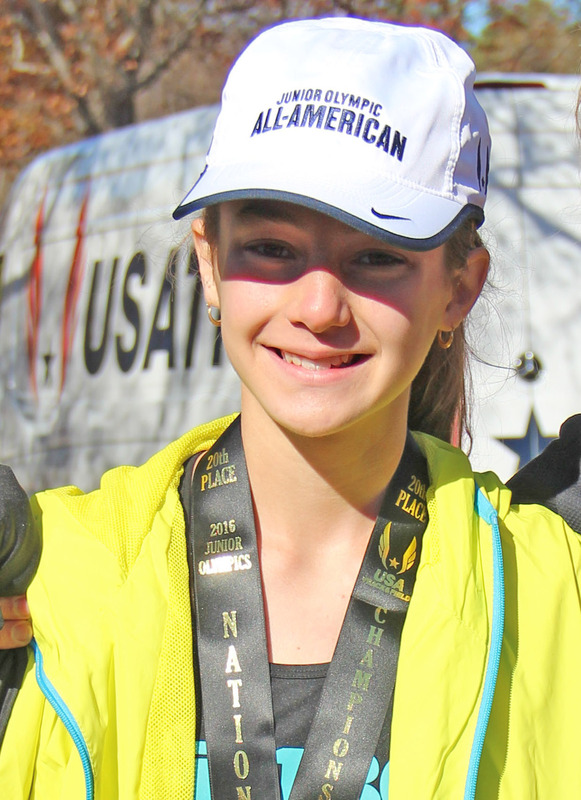 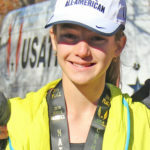 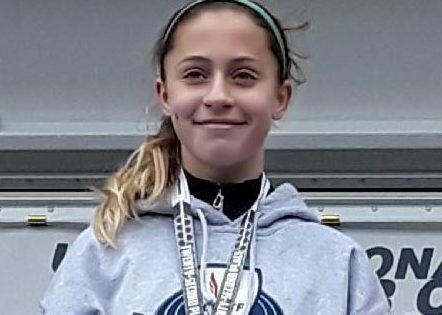 Finishing 25th at the 2017 USATF JO XC Championships is a powerful accomplishment, and a definite qualifier for the distinguished All-American Champion status. 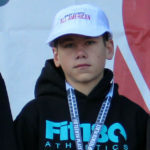 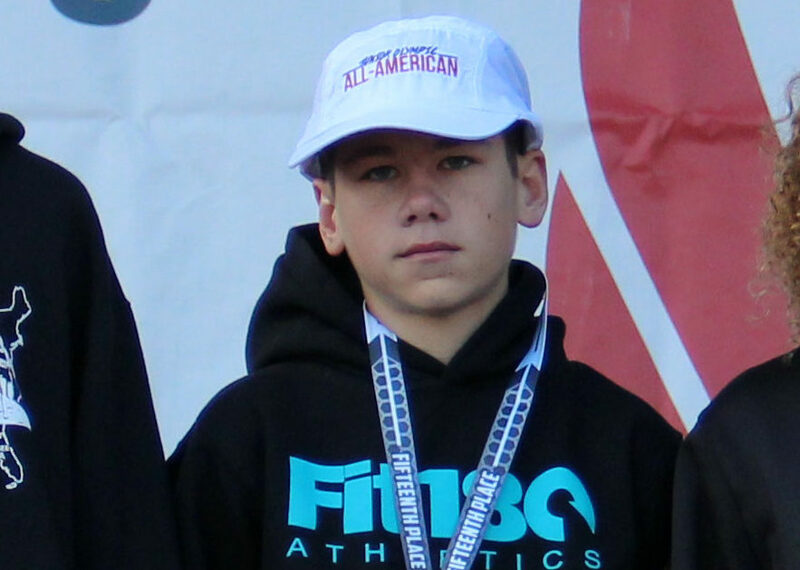 Caden worked incredibly hard throughout the season, and finished with a personal record when it really counted; competing against nearly 400 of the countries top competitors. 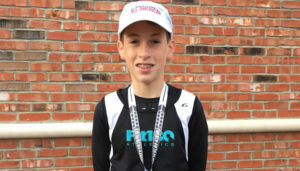 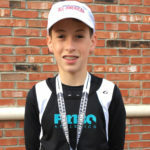 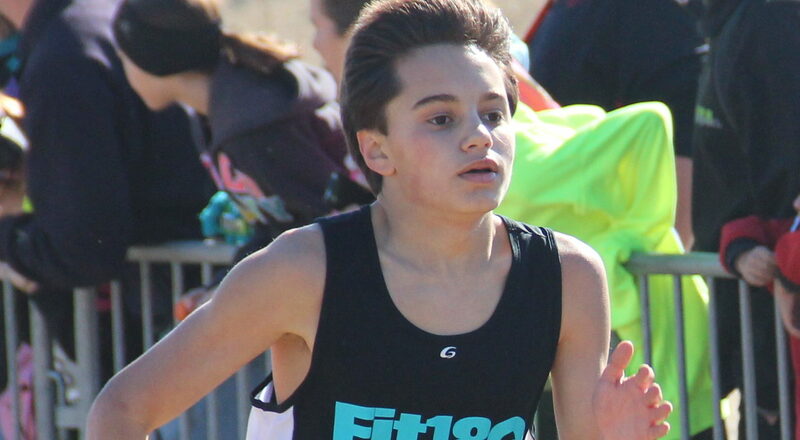 This young man has an exciting running career ahead of him!